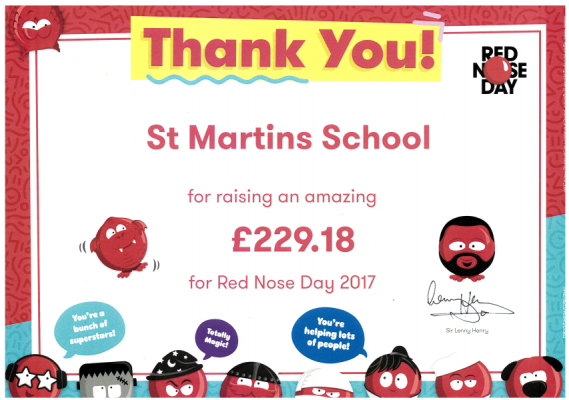 Our School Council have recently received this certificate from Comic Relief – we raised an amazing £229.18! Well done! Click here to look at our School Council page.